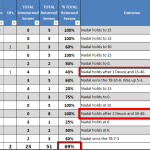 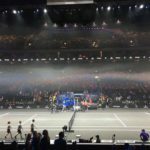 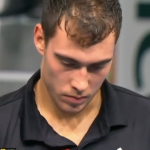 A running log of observations during the Rafael Nadal – Jerzy Janowicz round of 16 match at the 2013 Paris Masters 1000. 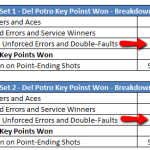 A detailed analysis of the Key Points during the Shanghai semifinal between Rafael Nadal and Juan Martín del Potro. 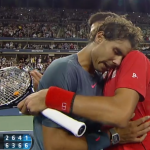 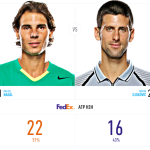 Live, game-by-game analysis of the 2013 US Open men’s final between Novak Djokovic and Rafael Nadal. 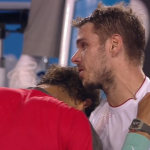 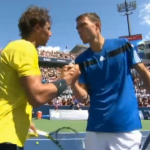 Live, game-by-game analysis of the Canada Masters third round match between Rafael Nadal Jerzy Janowicz.